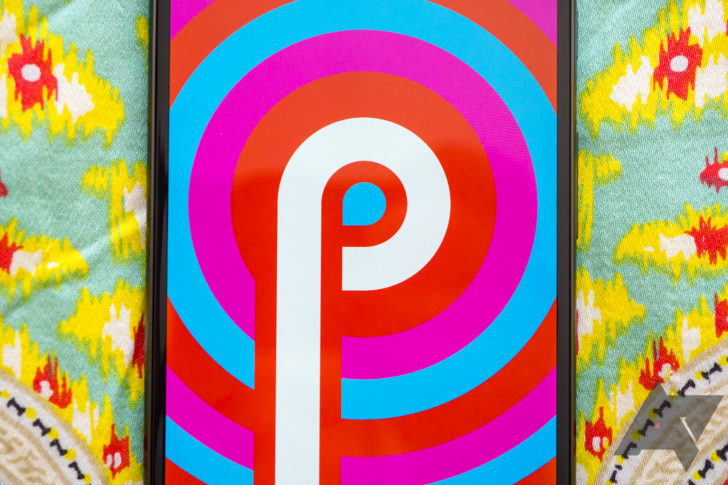 Back in March, Google put forward a schedule for Android P developer previews which implied we'd be seeing DP3/P Beta 2 landing in early June. That target seems to have been accurate, as factory and OTA images for DP3 have just been posted, though the OTA doesn't seem to be rolling out in the more traditional sense just yet. Google has posted images for the 2016 Pixels and Pixel 2 phones in both varieties, so if you've been waiting to flash the developer previews, or if you've already migrated to them, you can update or flash fresh as you need. 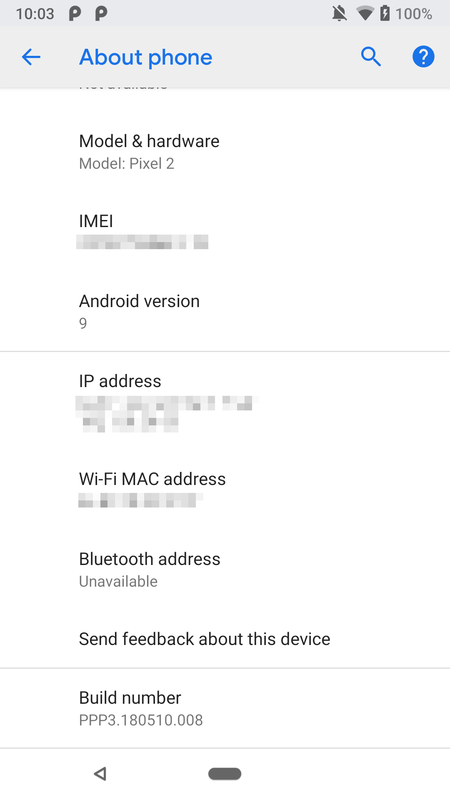 Other devices may also see updated developer preview images soon, but a quick check shows they haven't hit any non-Google devices just yet. According to the accompanying blog post, other supported P devices will get it in the coming weeks. The factory images will require an unlocked bootloader to install, though the OTA files can be sideloaded even on a locked bootloader. Given the size of the OTA images (~1GB+), they're probably not incremental updates, so you may be able to migrate to DP3 from Android Oreo with them. I would recommend doing a clean flash to DP3, if at all possible. We had some difficulty here at Android Police migrating some devices from DP1 to DP2, and similar problems may manifest themselves in the switch to DP3. Release notes for DP3 state there are still some known issues related to accessibility services, performance, potentially diminished battery life, system UI jank, screenshot stability issues, Bluetooth playback problems, loss of NFC functionality, and the inability to factory reset. As always, YMMV. We're getting multiple reports that the OTA is rolling out live now, so if you didn't have a chance to sideload DP3/Beta 2 or you (wisely) waited, we can confirm it should be available for both 2016 Pixels and Pixel 2s.